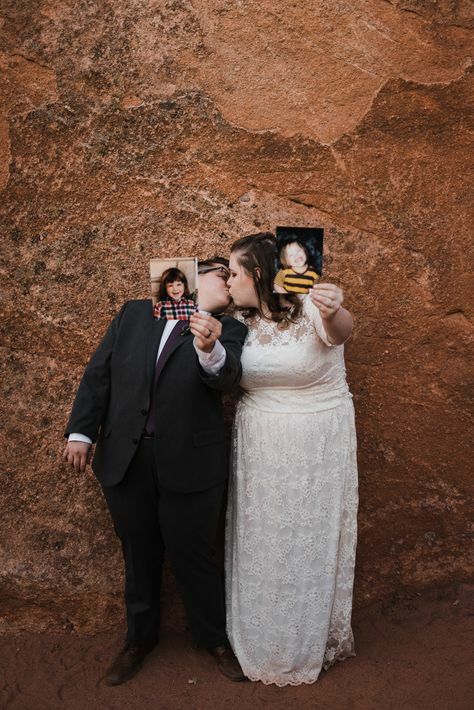 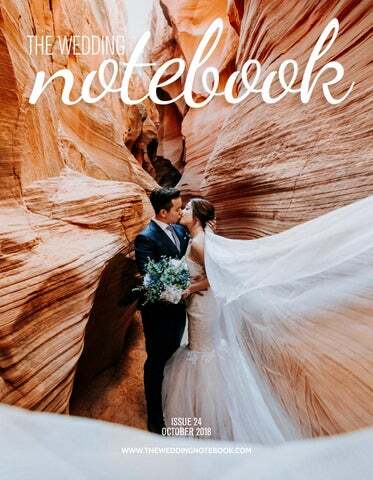 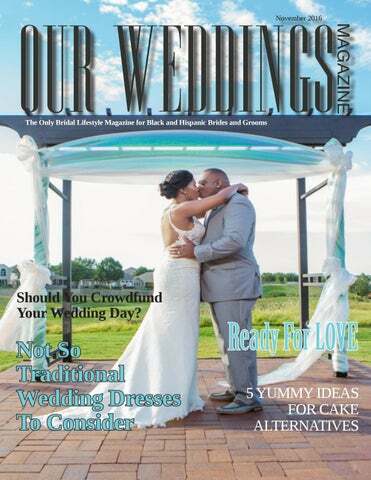 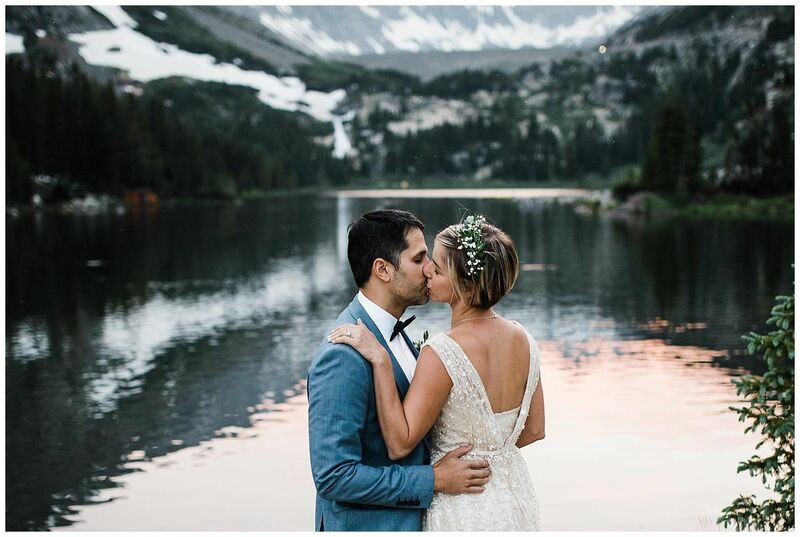 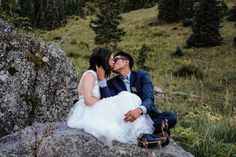 Beautiful Colorado destination elopement! 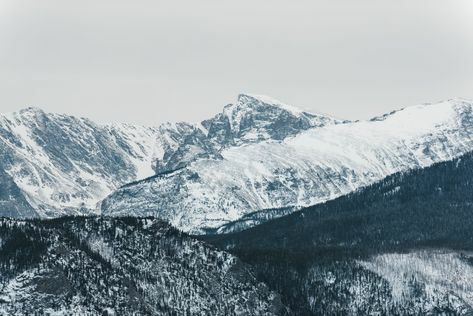 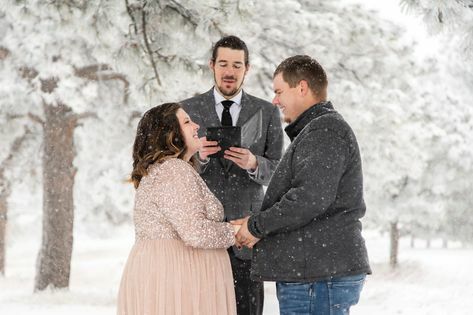 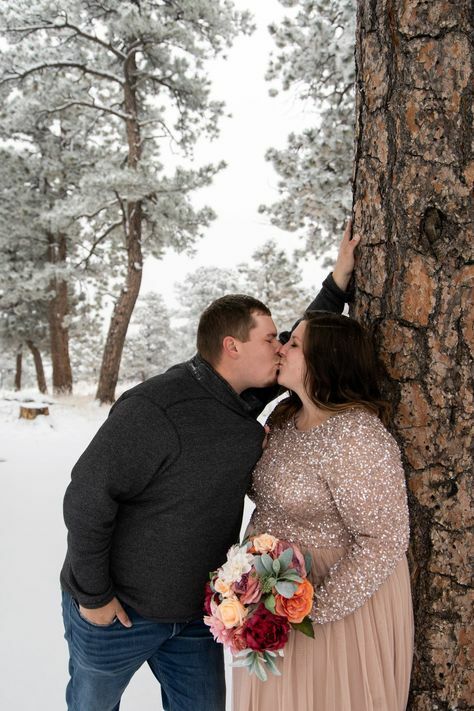 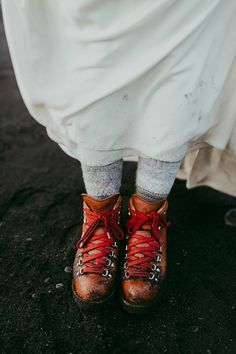 Photos from a snowy elopement in the Colorado mountains. 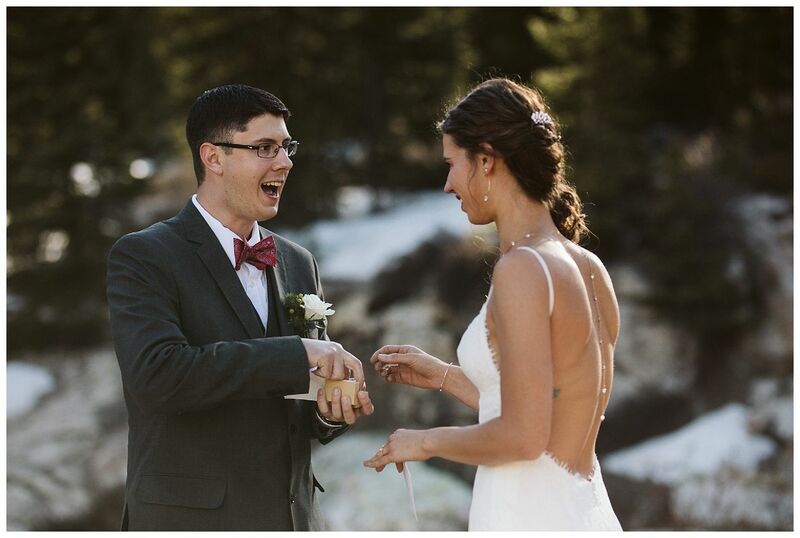 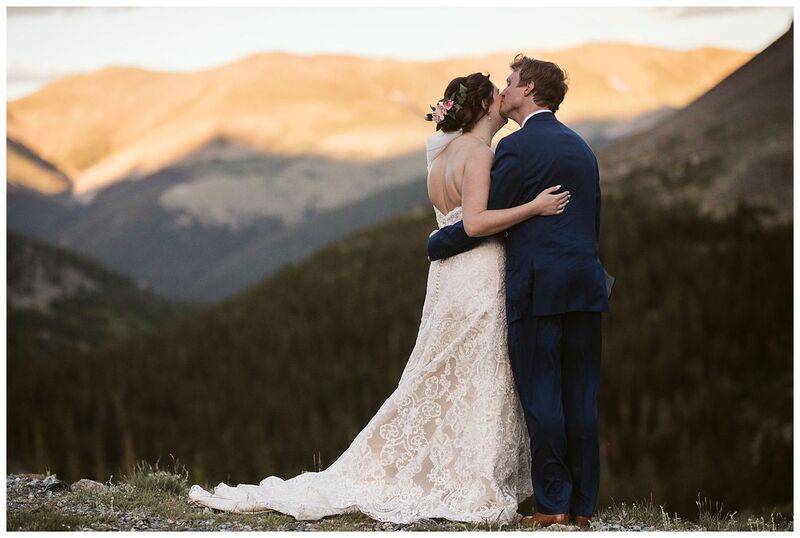 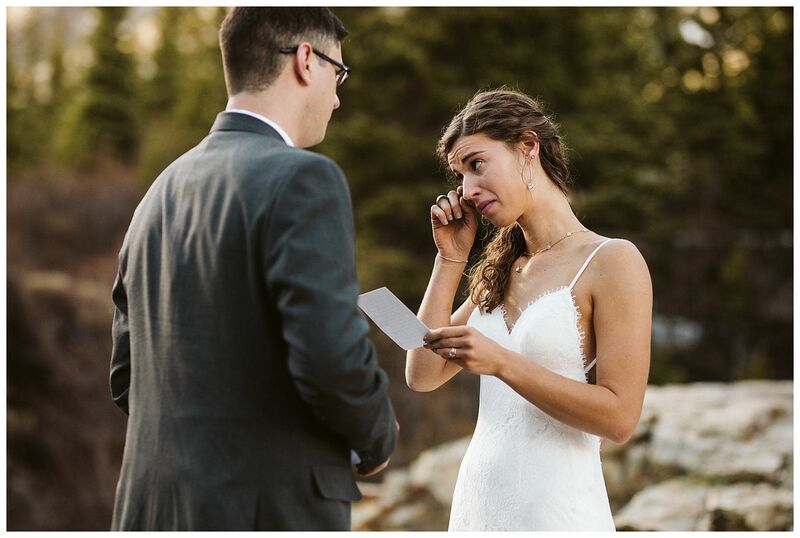 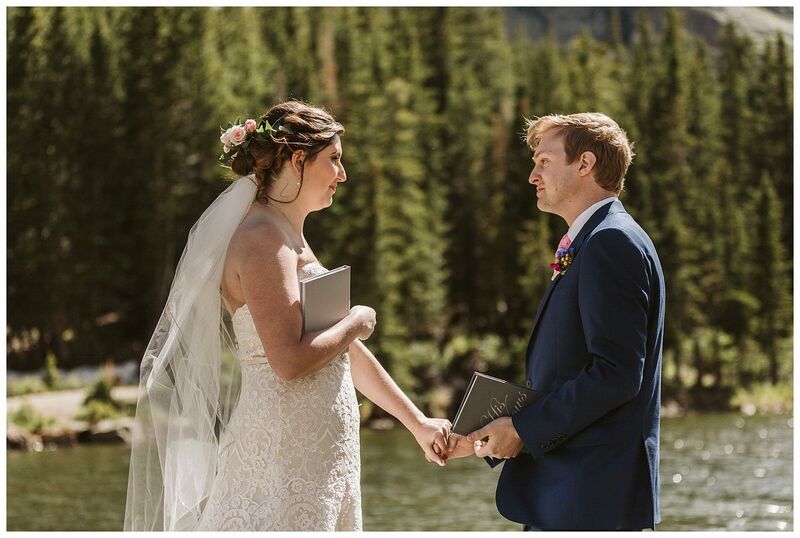 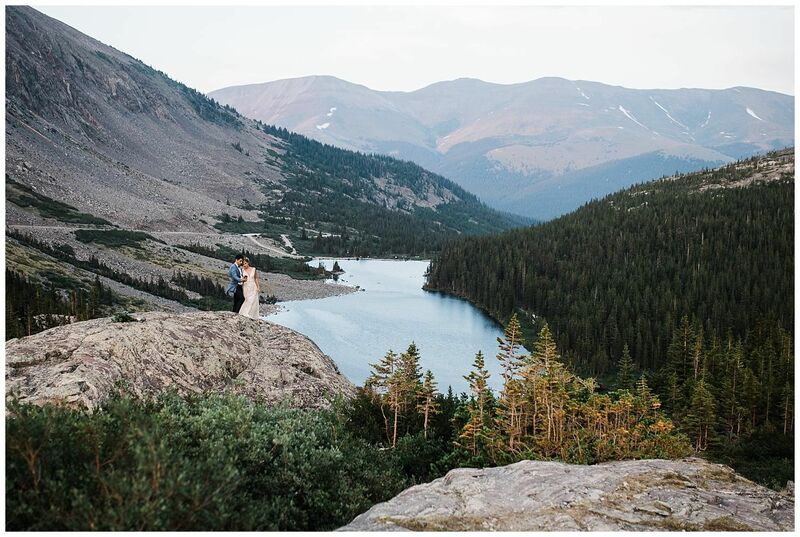 An intimate Breckenridge Colorado wedding. 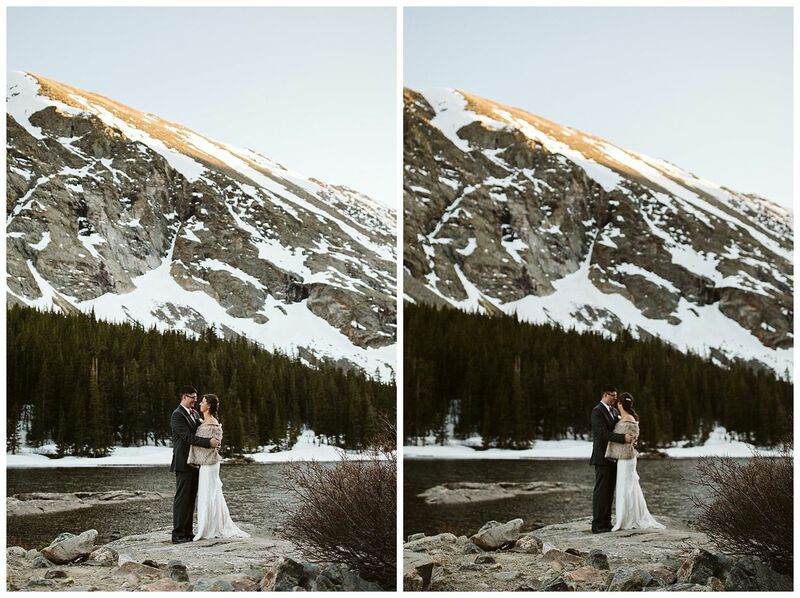 Colorado mountain elopement photos by Colorado elopement photographer Jen Dz. 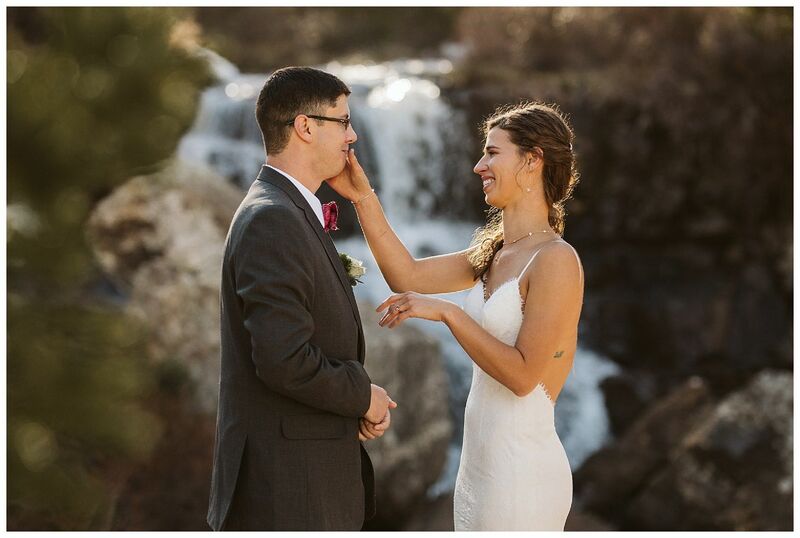 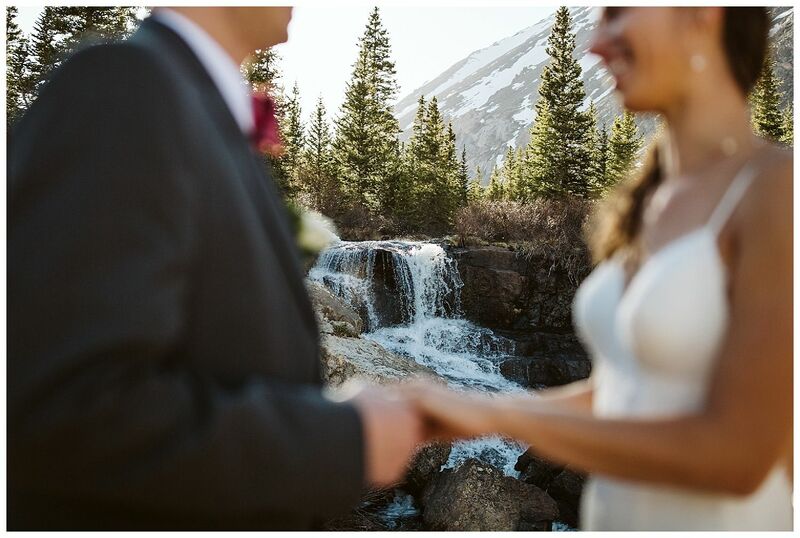 A spring Colorado mountain elopement. 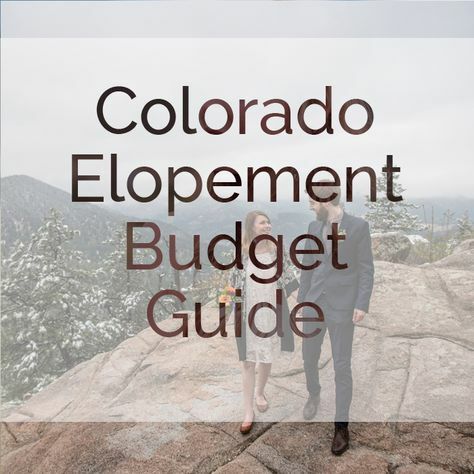 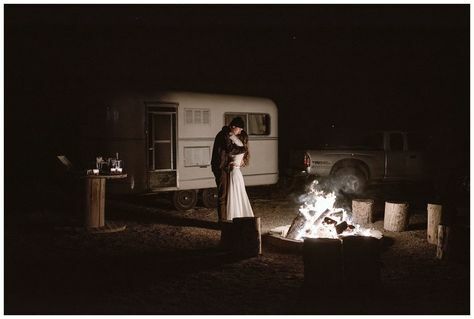 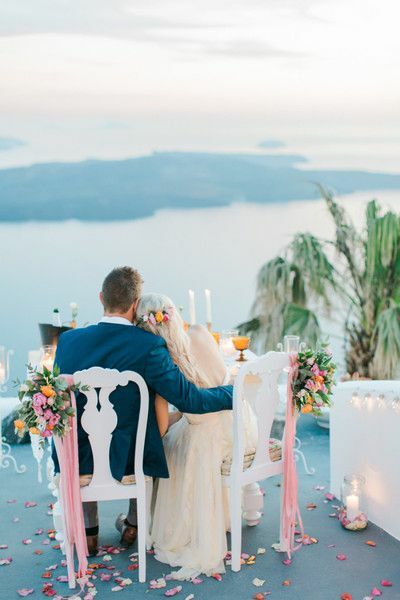 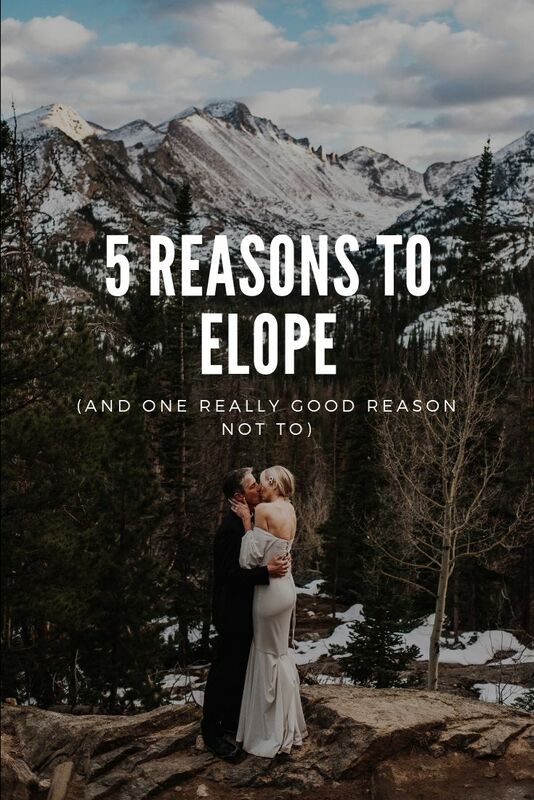 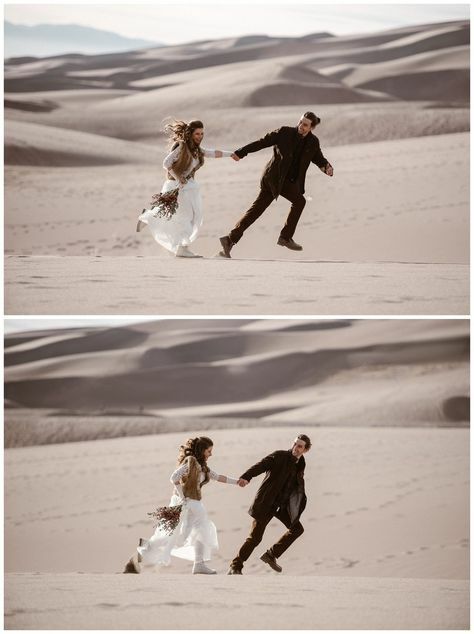 Destination elopement inspiration by Colorado elopement photographer Jen Dz. 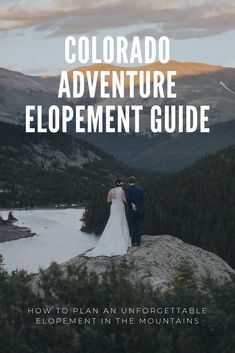 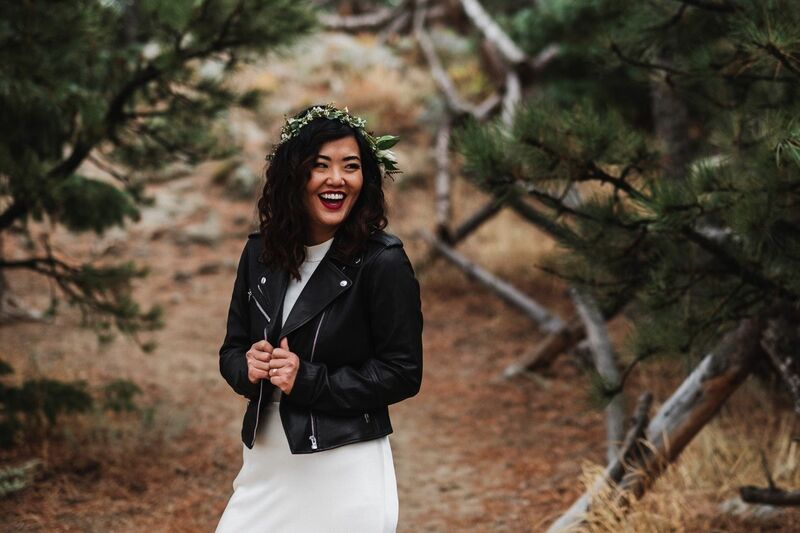 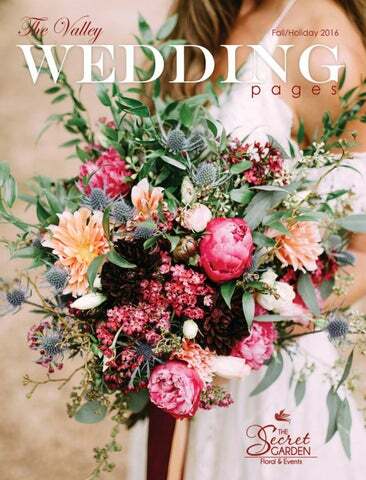 This is such a beautiful spring elopement in Colorado! 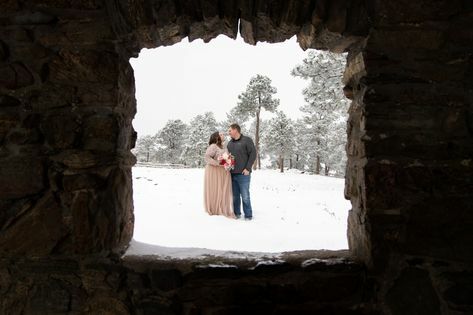 Photos from a snowy elopement in the Colorado mountains. 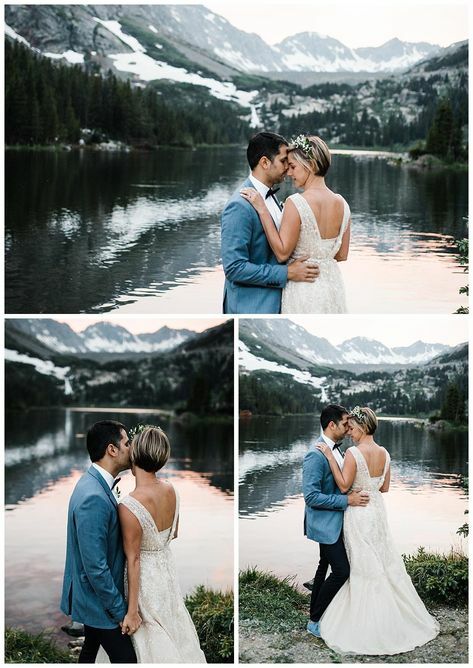 Look at that alpenglow! 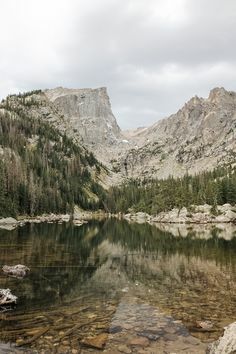 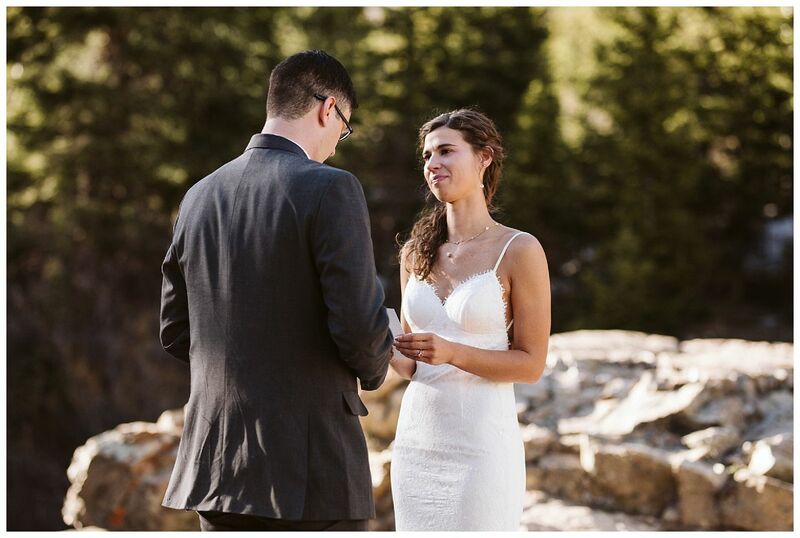 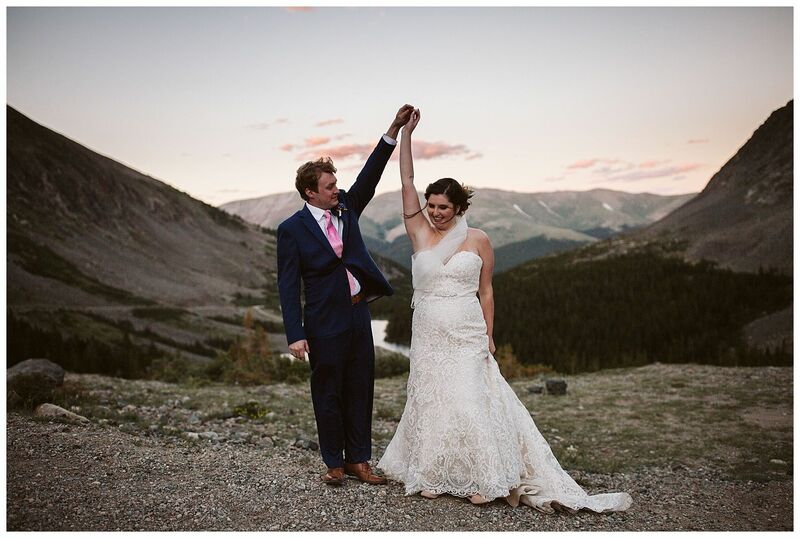 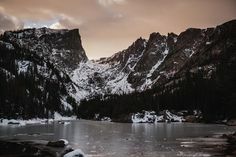 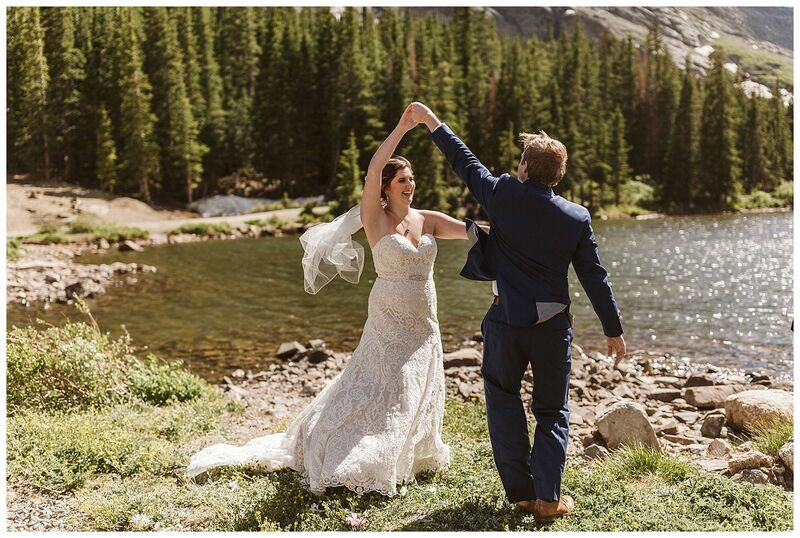 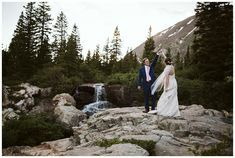 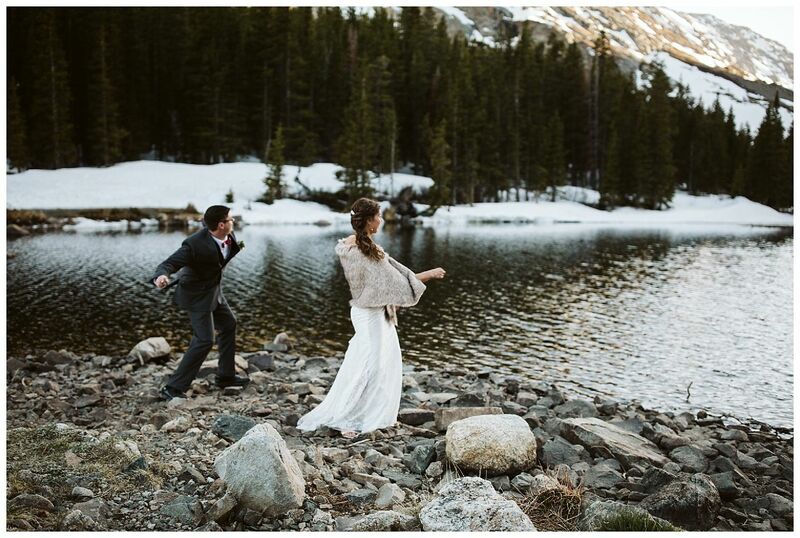 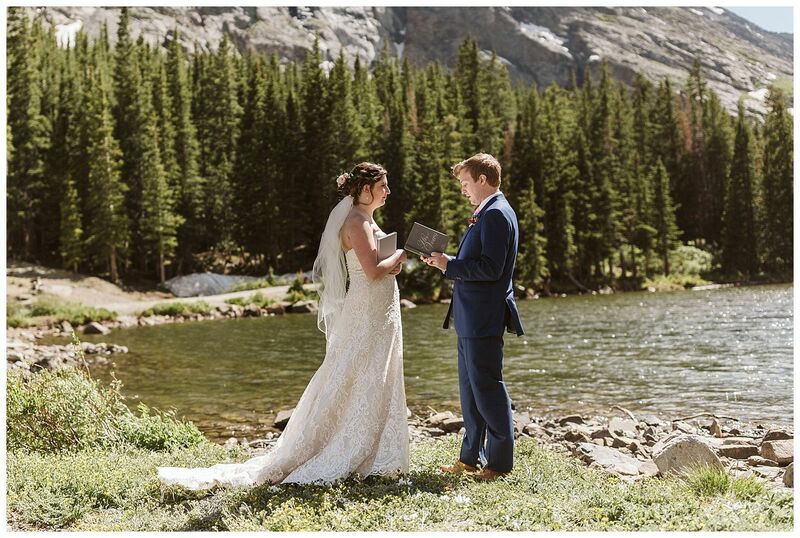 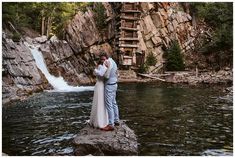 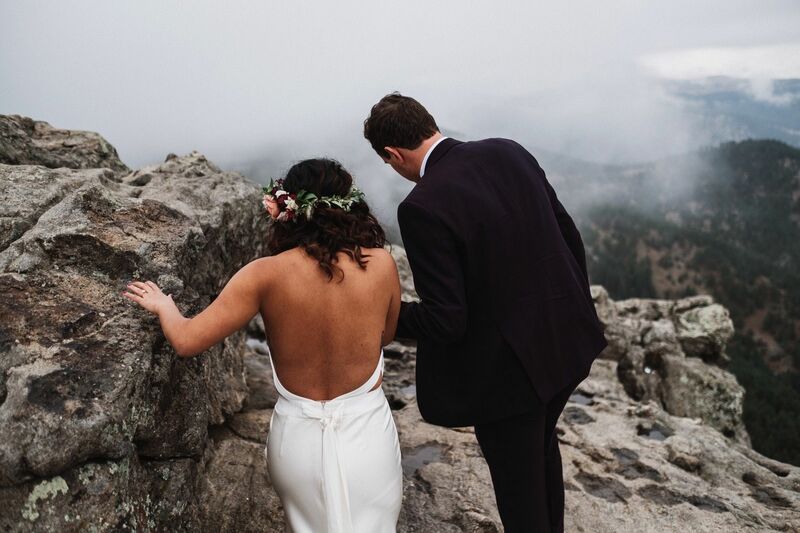 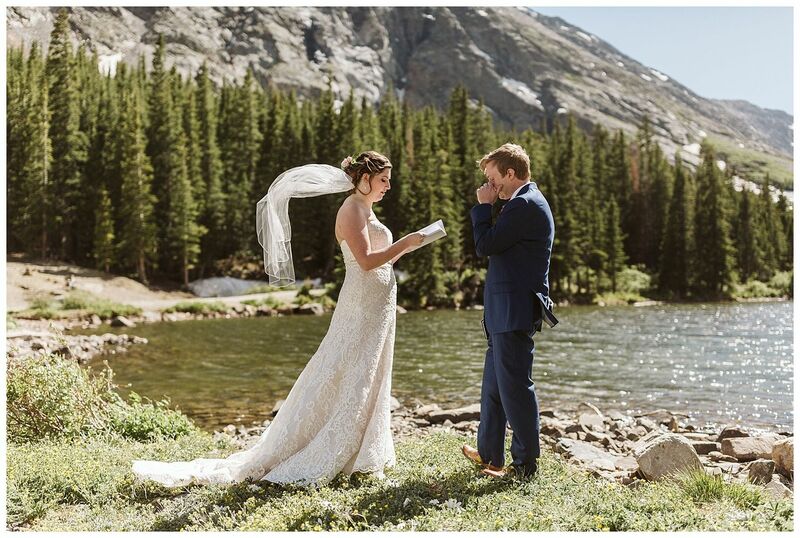 An adventurous Colorado elopement in Rocky Mountain National Park. 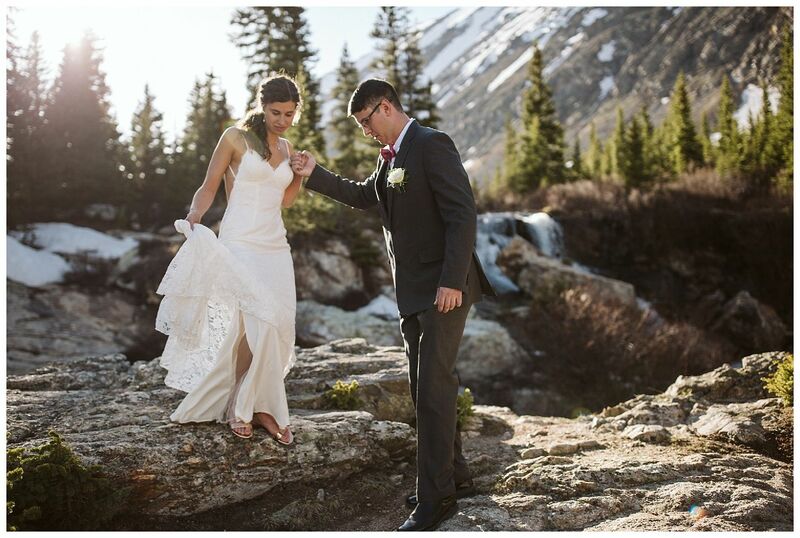 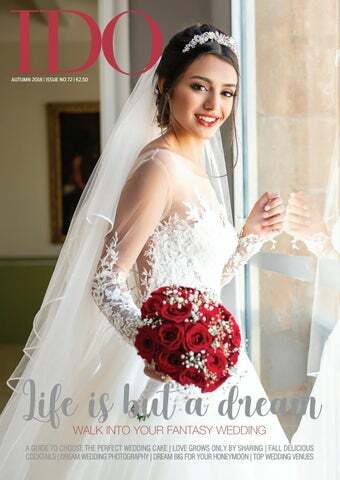 Photos by Colorado adventure wedding photographer Jen Dz. 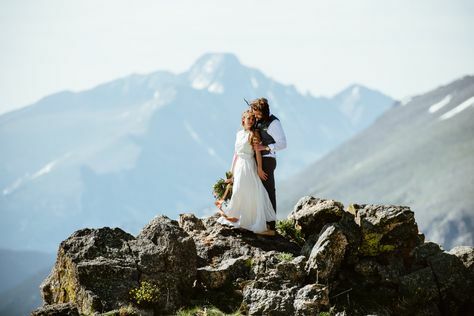 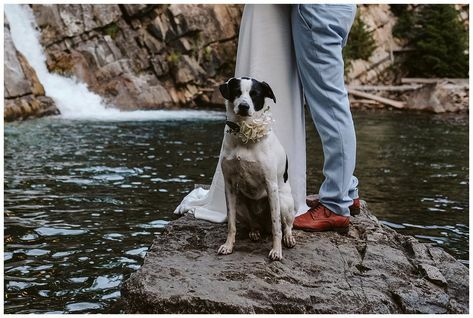 Lauran and Franz planned an adventurous Colorado hiking elopement in the mountains near Telluride with a handful of friends and their three dogs. 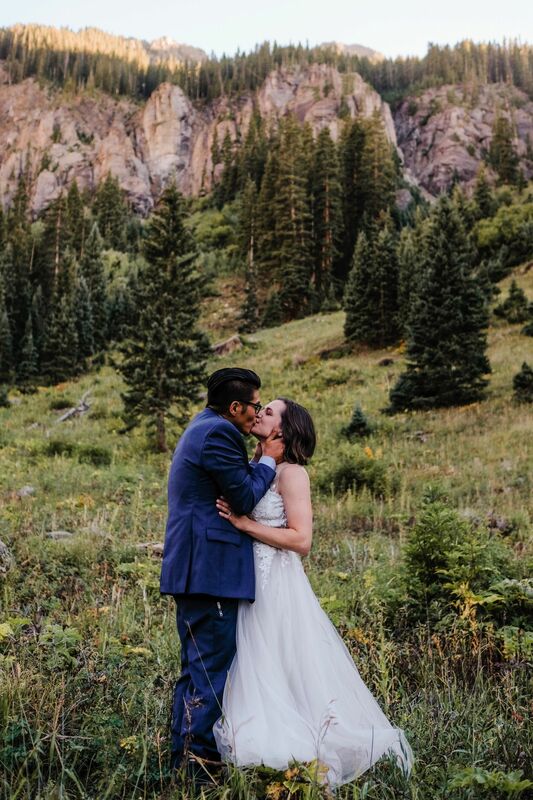 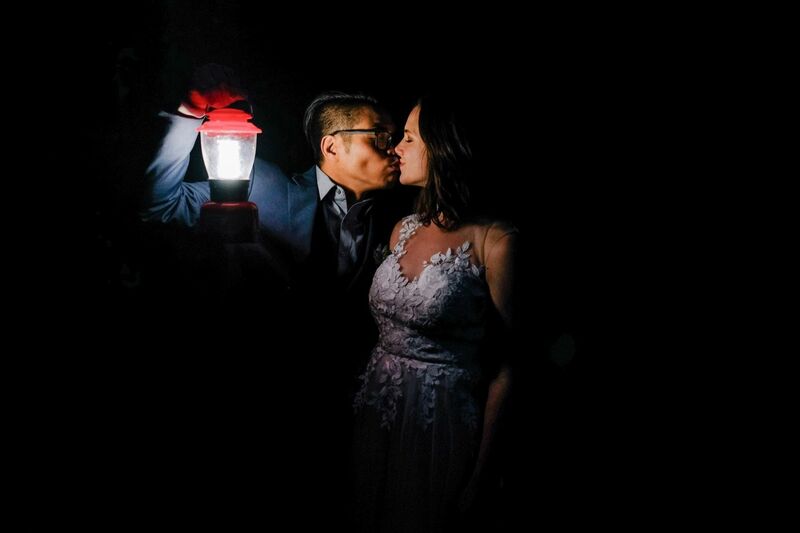 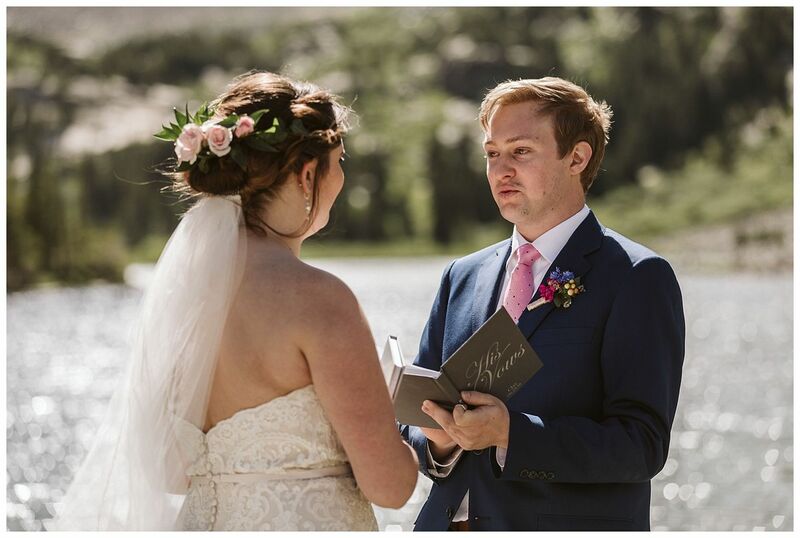 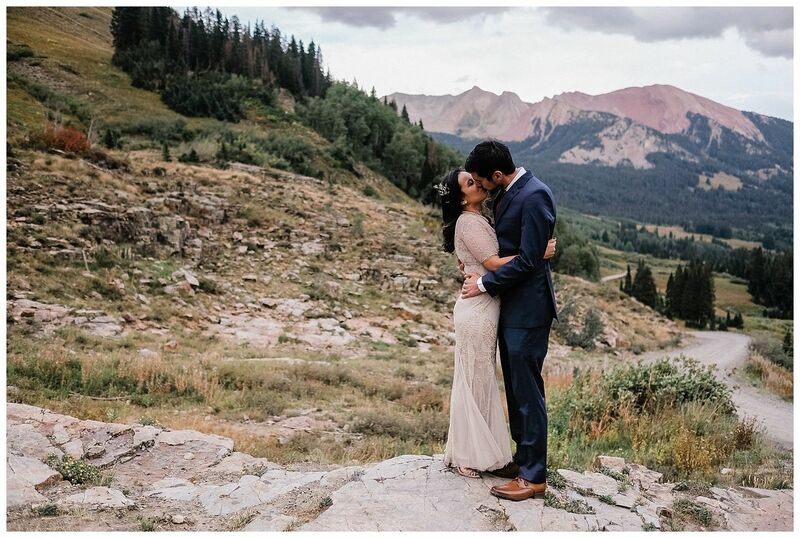 An intimate wedding in the Colorado mountains! 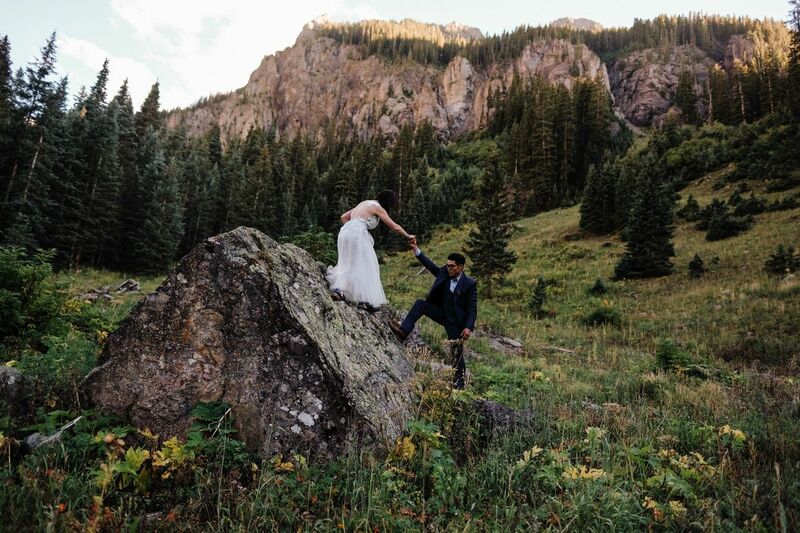 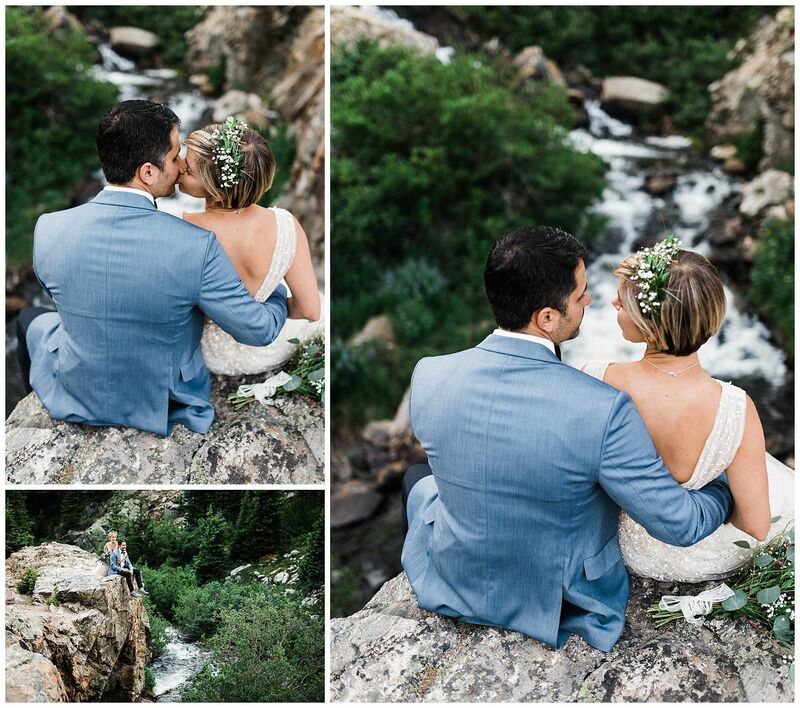 I love this adventurous wedding in Colorado! 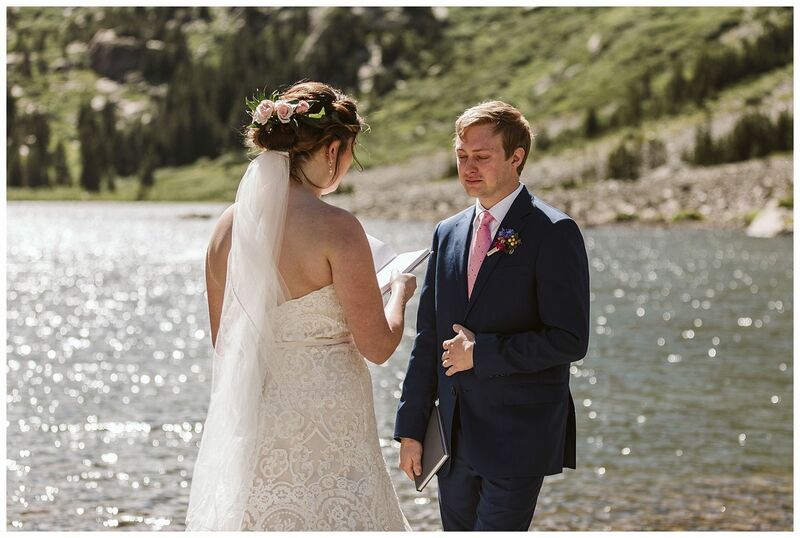 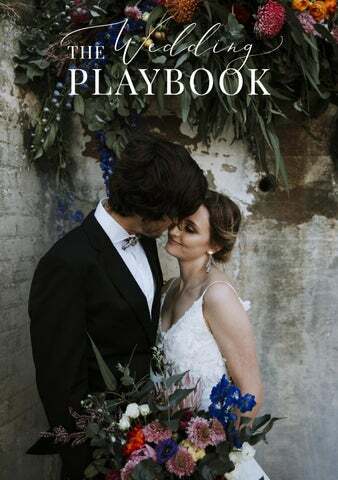 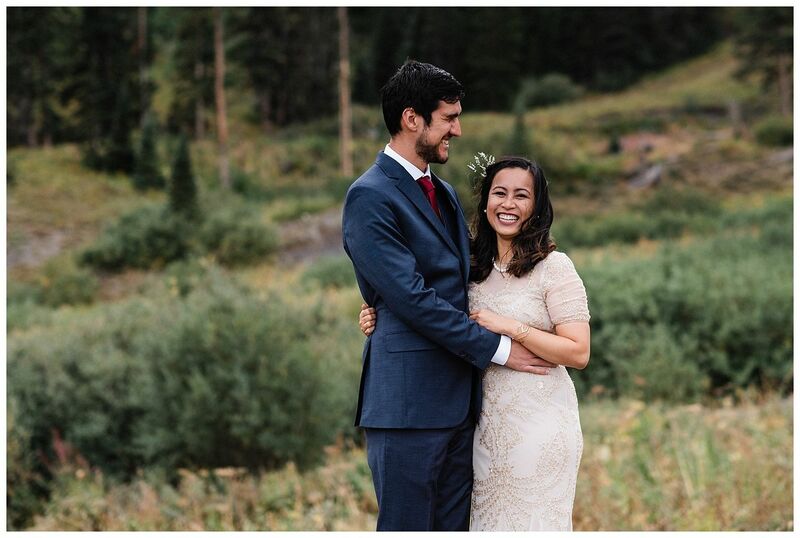 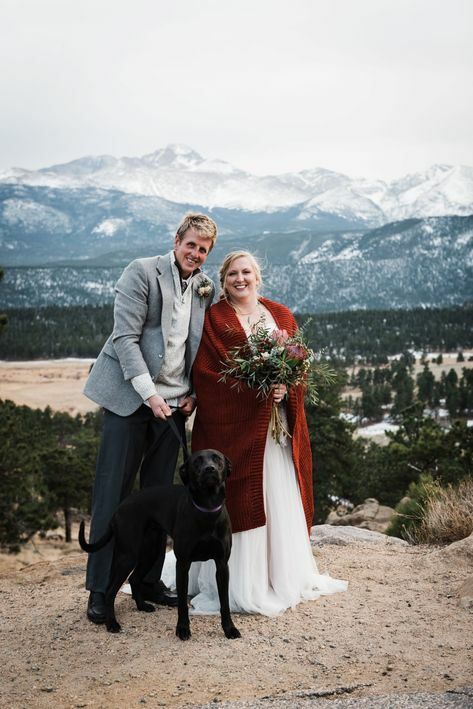 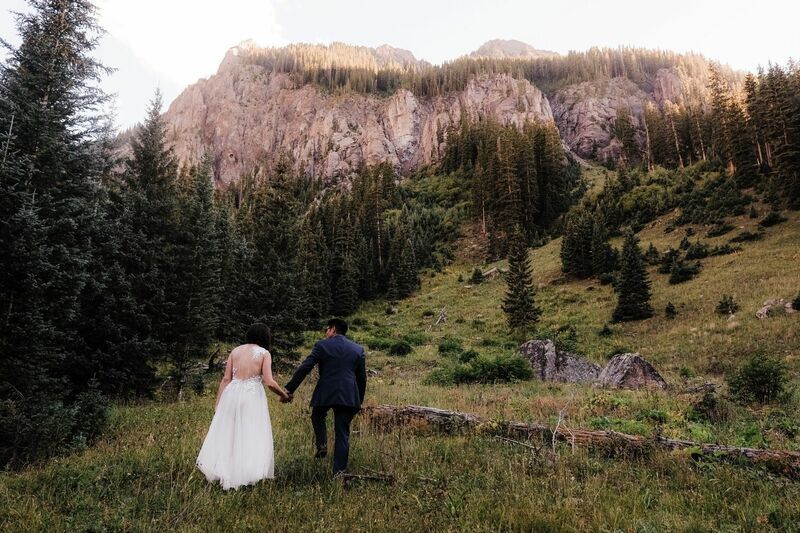 Mary Anne and Marius eloped in Crested Butte Colorado with their two dogs. 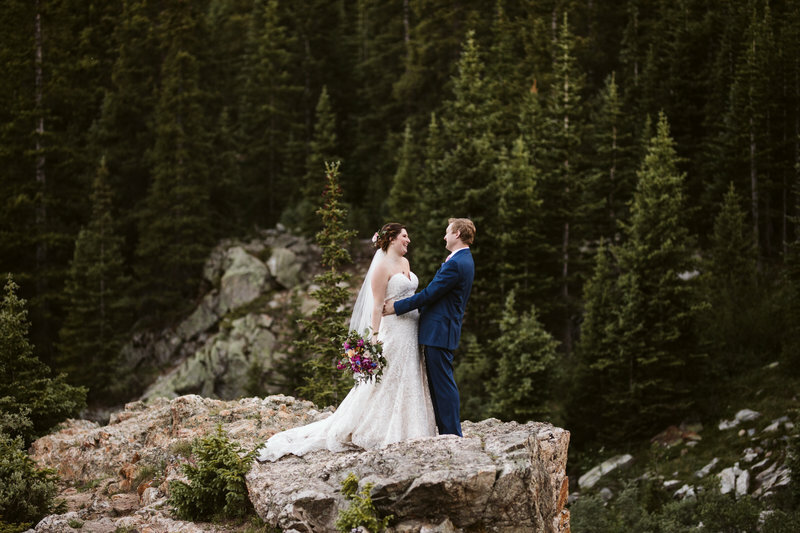 It was a beautiful Colorado mountain elopement with two super sweet people! 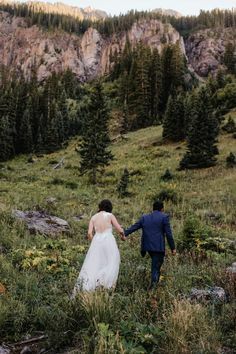 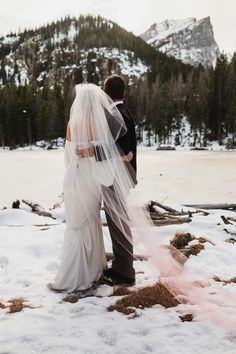 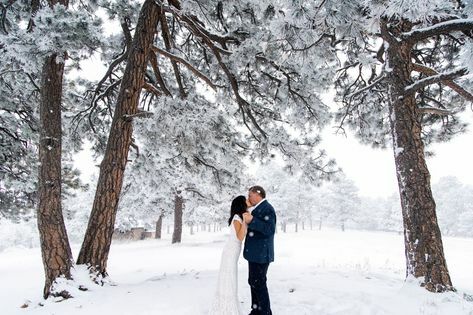 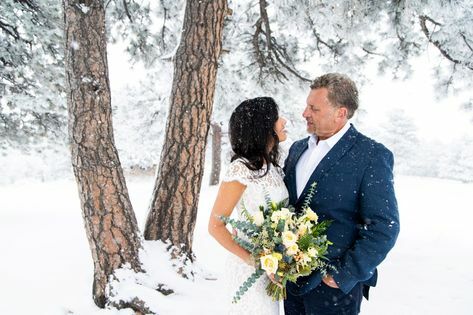 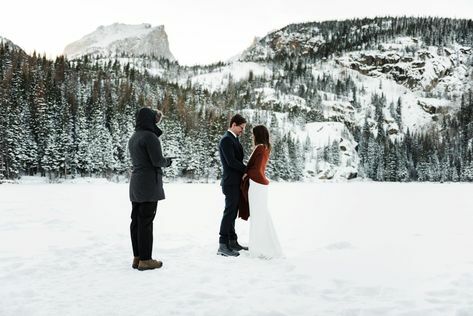 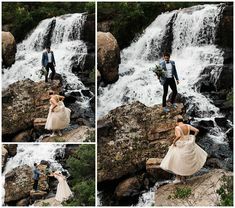 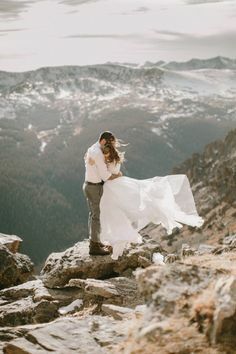 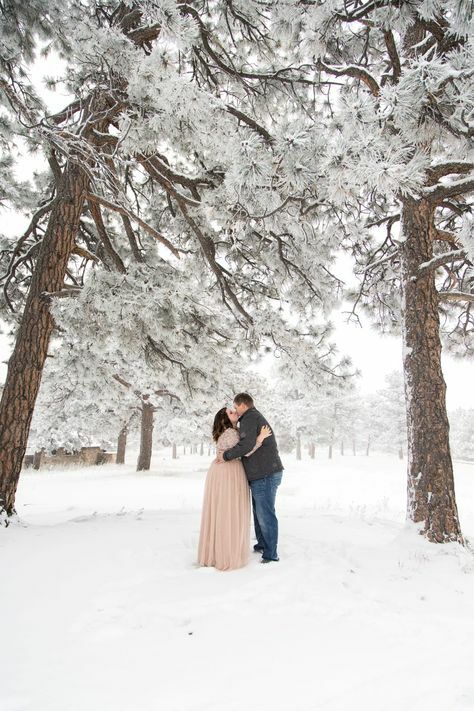 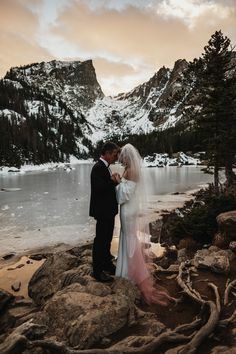 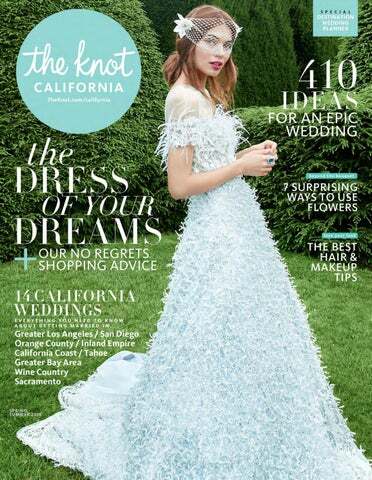 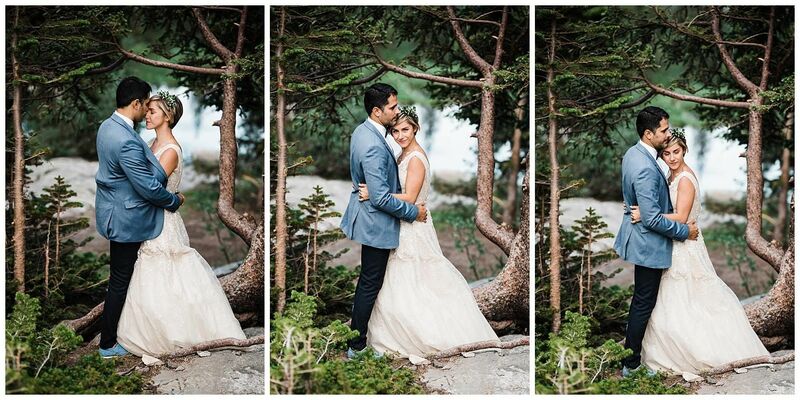 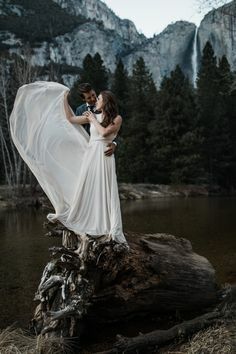 This looks like a winter elopement in Colorado but believe it or not it was actually summer! 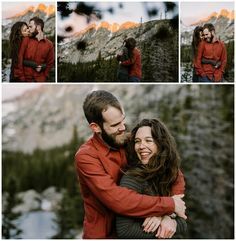 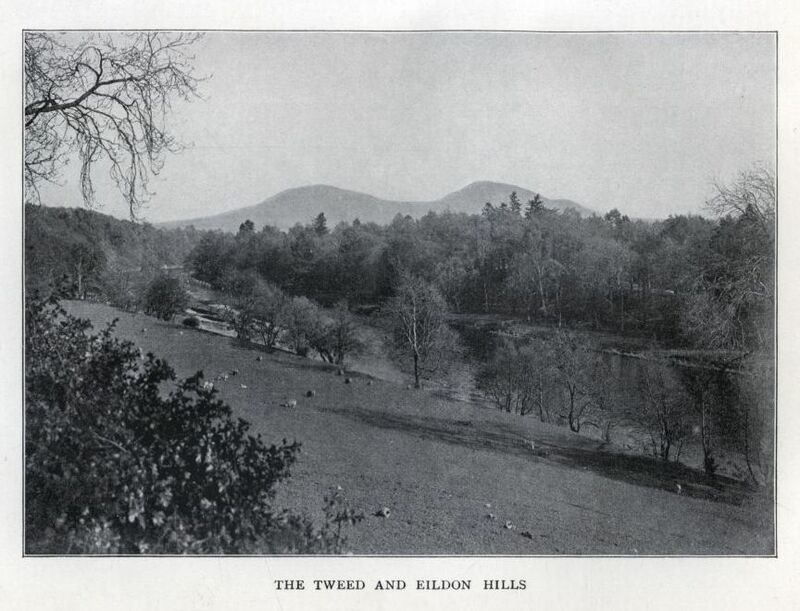 I love these photos! 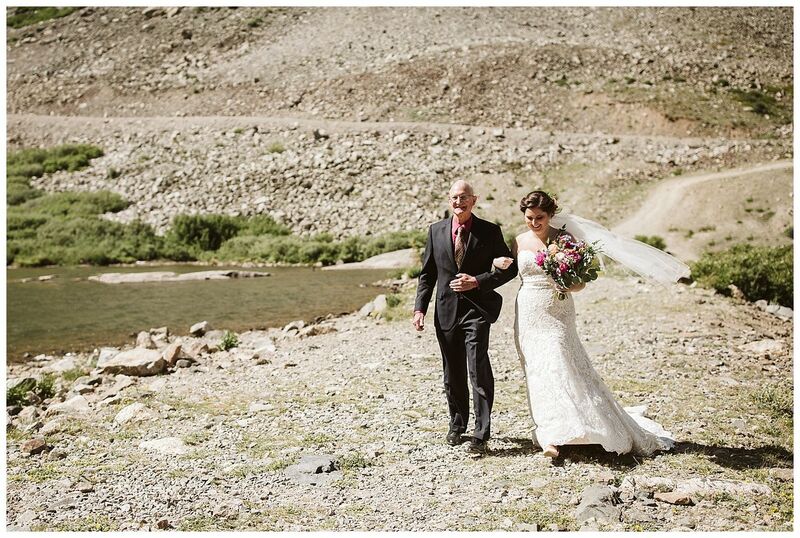 A beautiful Colorado wedding at Yaya Farm and Orchard outside of Boulder. 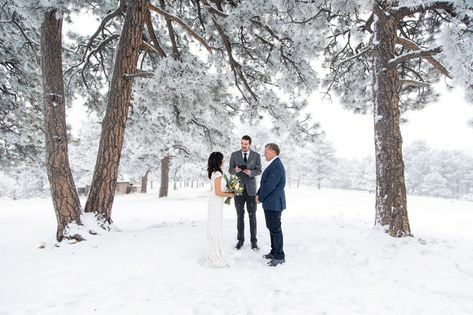 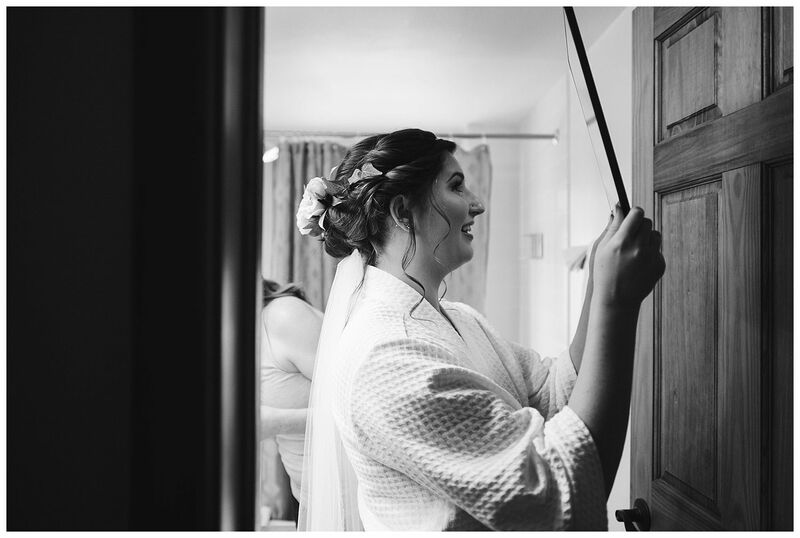 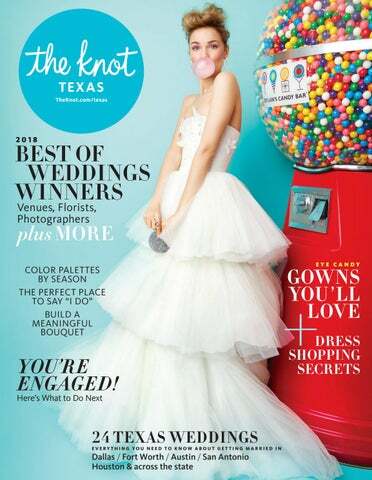 Their wedding included a traditional Korean tea ceremony! 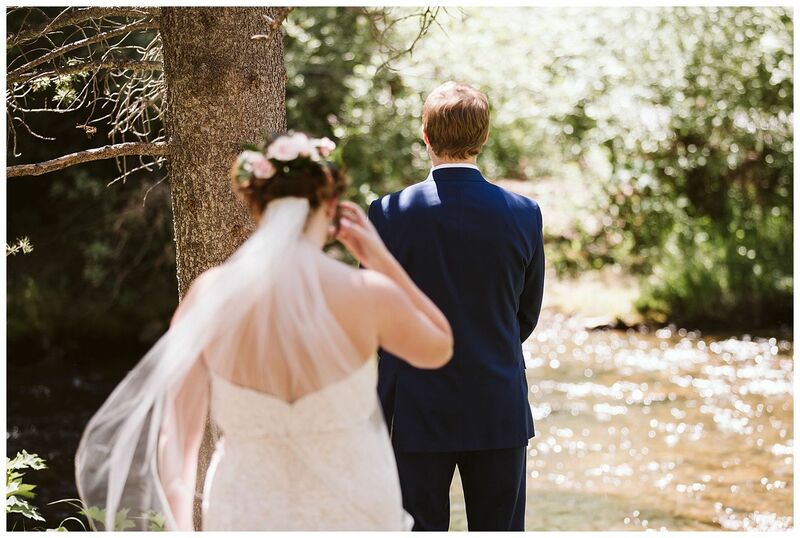 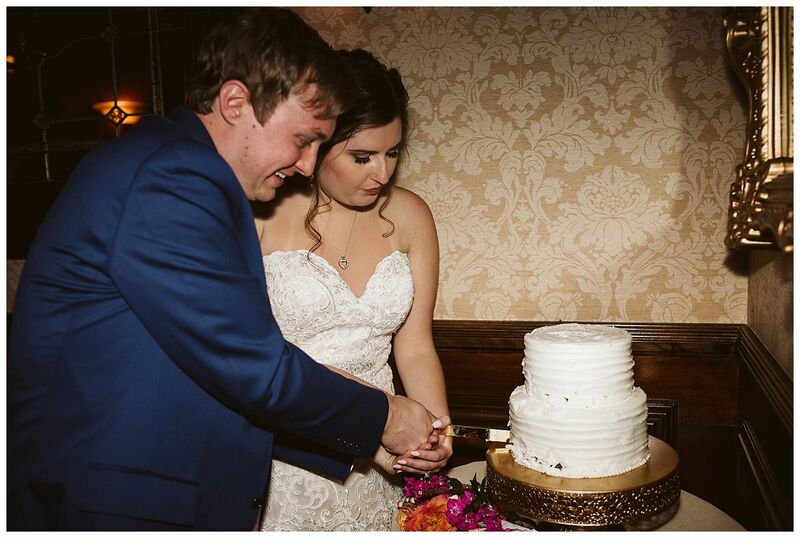 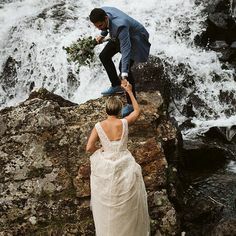 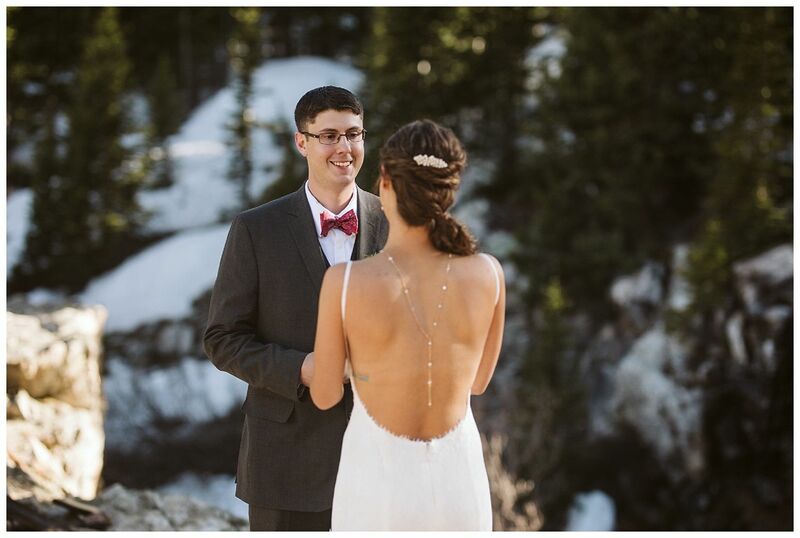 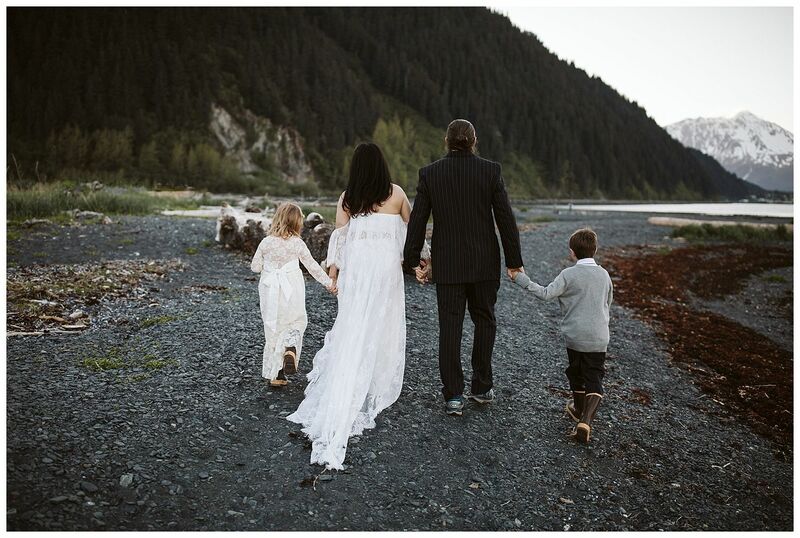 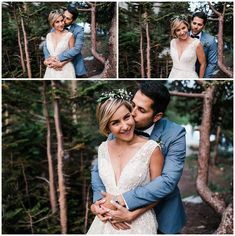 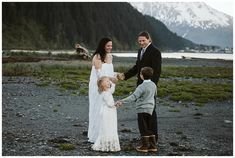 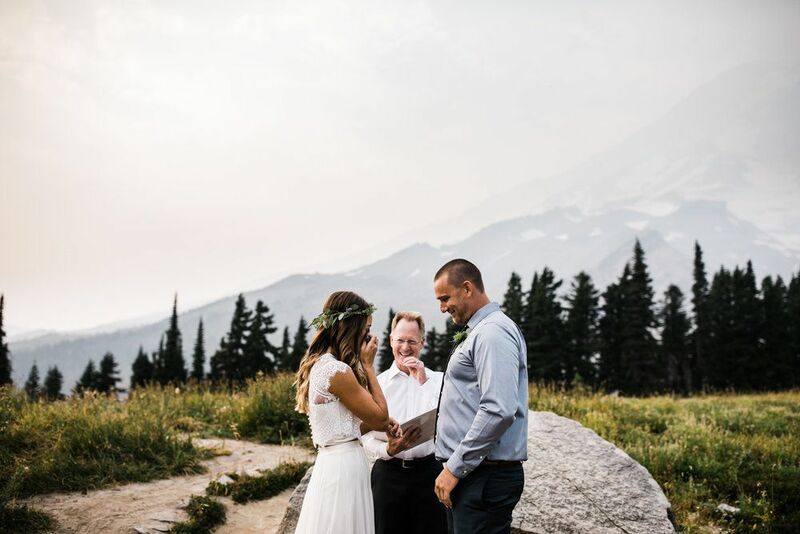 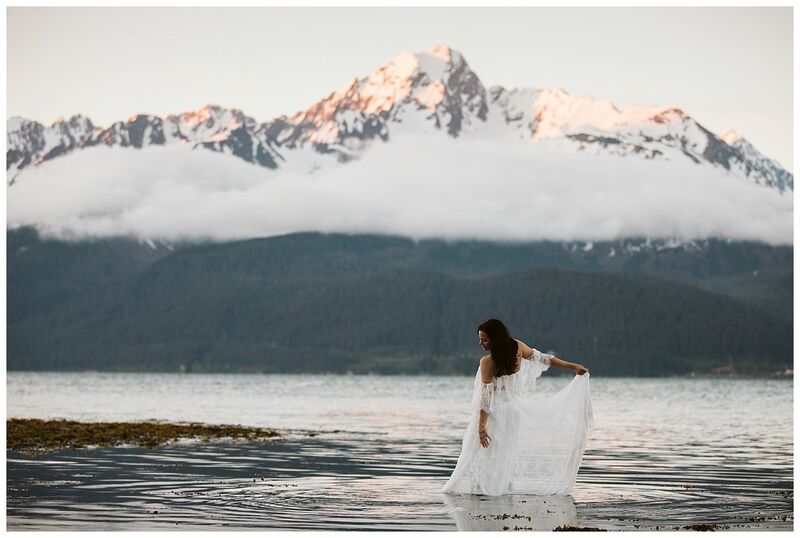 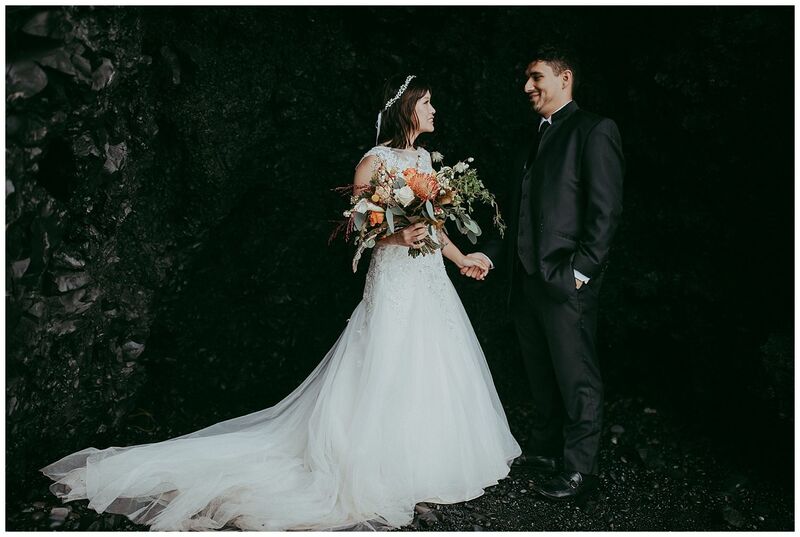 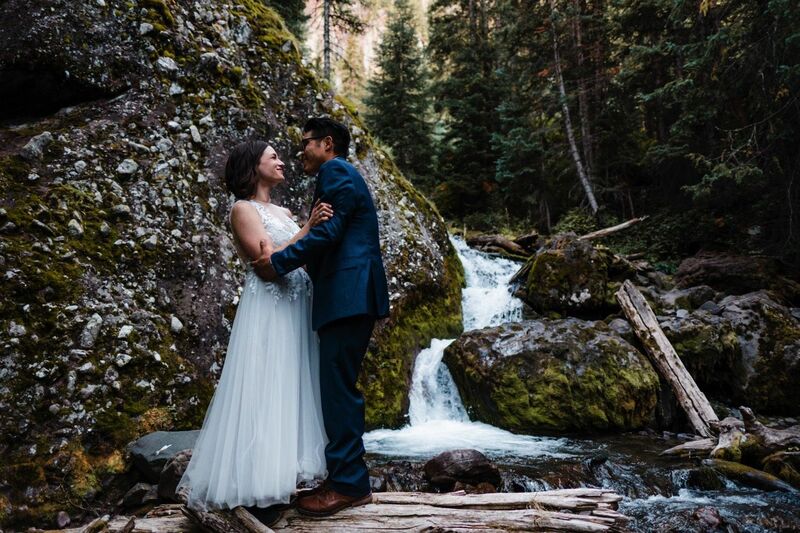 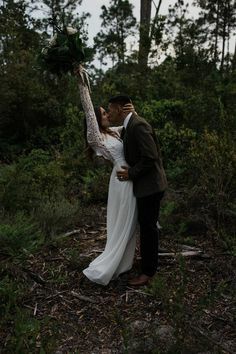 That Grace Loves Lace dress is PERFECT for this Alaska elopement! 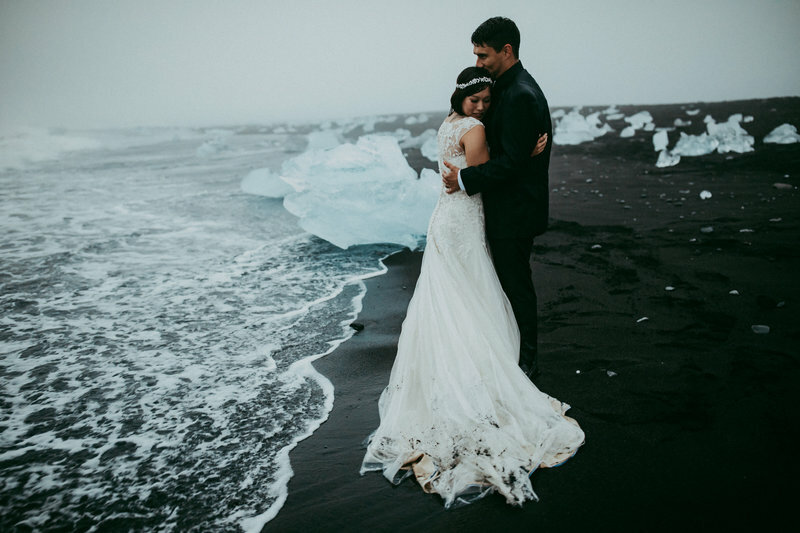 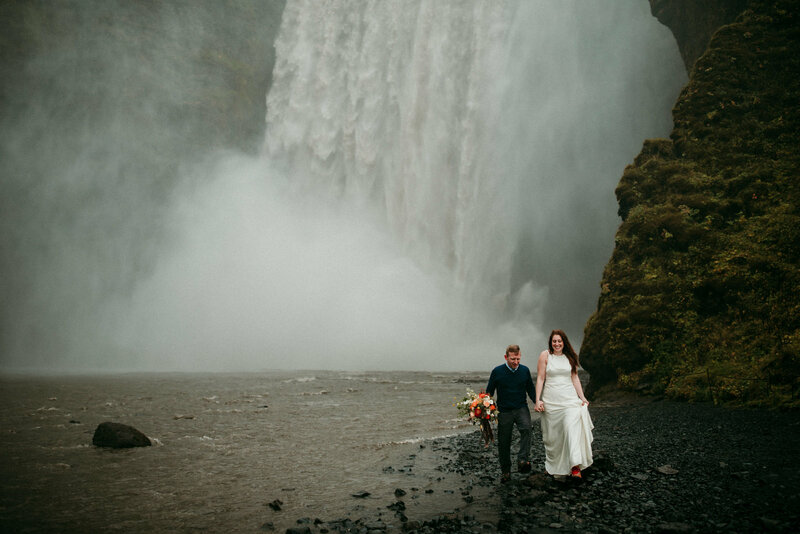 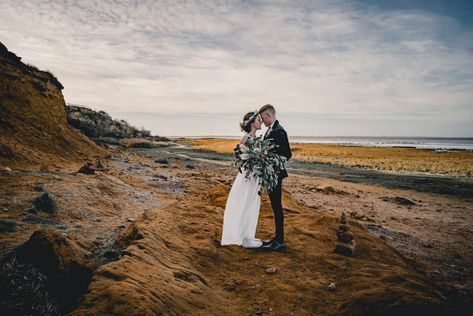 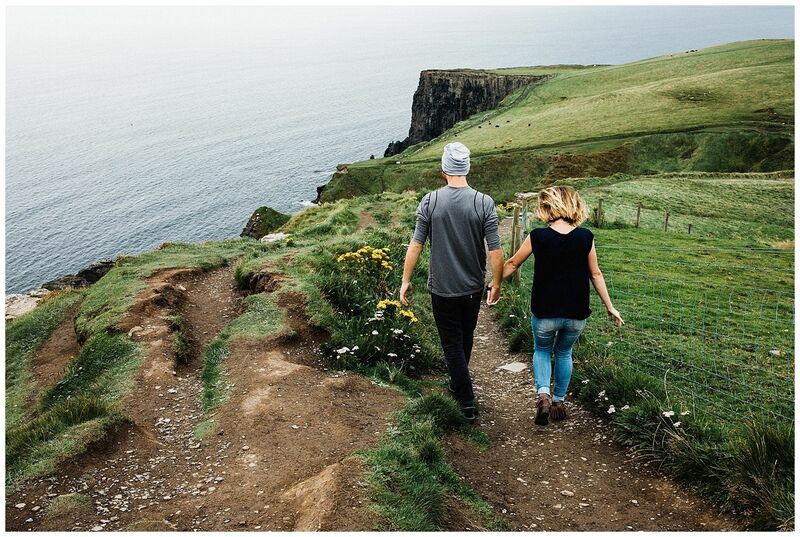 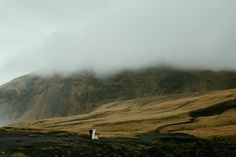 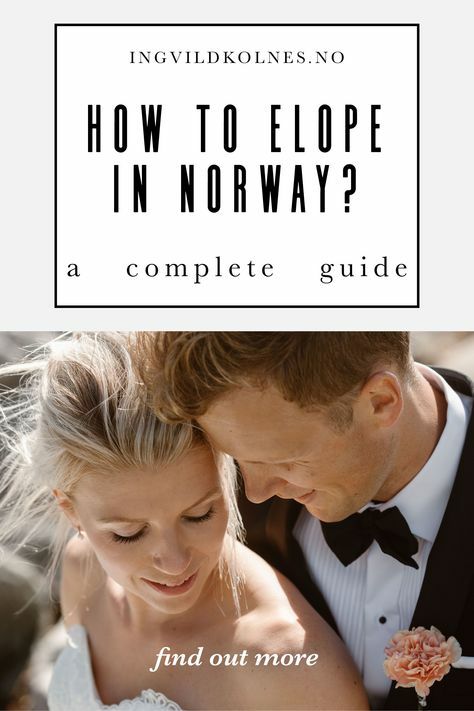 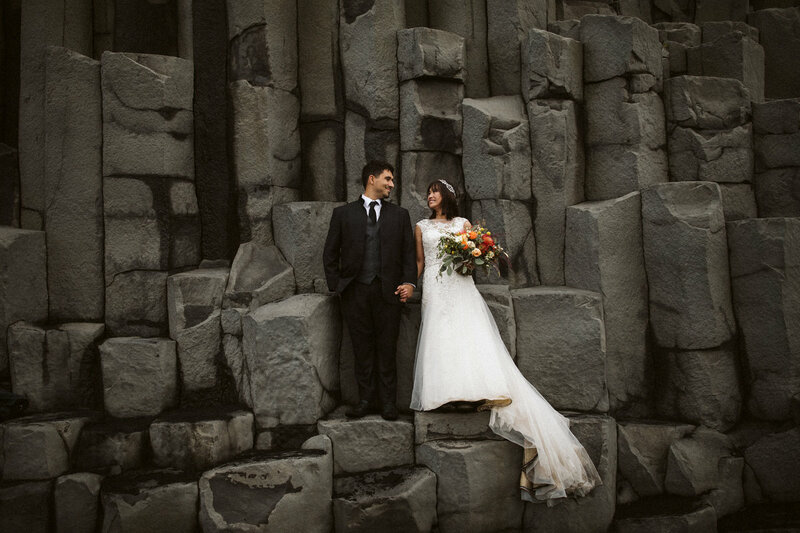 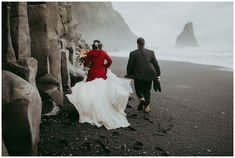 Tips for planning an epic Iceland elopement from Iceland wedding and elopement photographer Jen Dz. 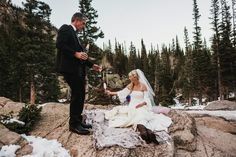 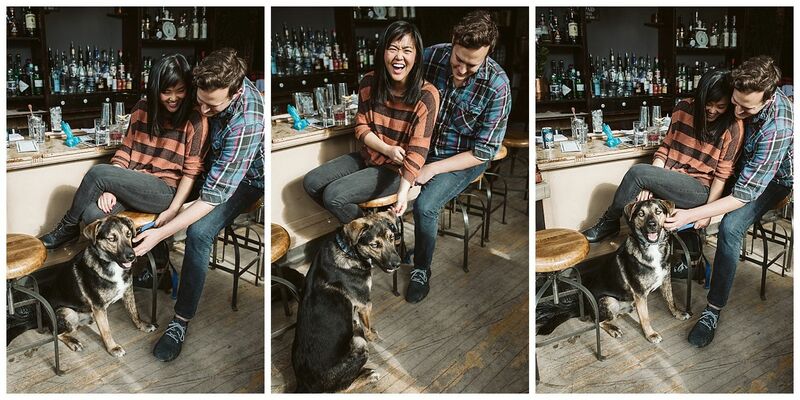 This bar would be the perfect spot for a laid-back Colorado elopement!